Hi, I'm Stacey! 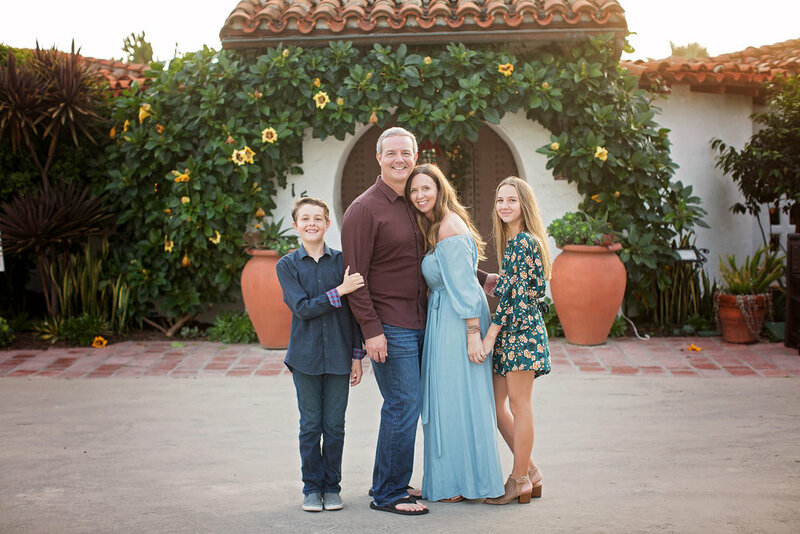 I live in Carlsbad, California with my husband and two children. My little ones are not so little anymore. They are 12 and a half, and 14. Being a portrait photographer, I am fortunate to be able to take a lot of pictures of my own family and children. I didn't start working as a photographer until 2008 though, and my kids were born in 2004 and 2006. I don't have professional newborn photos of my children, and that is something that I regret every day. At the time, we chose not to invest in portraits. I look back and can remember the smell of their sweet little baby skin. I remember their tiny fingers and toes. And I have to live off of those memories because I don't have beautiful artistic portraits of them during that "brand new" phase. If I could go back, I would, and I would capture it in the printed image. You need pictures of those moments frozen in time as art that you can hold in your hands and preserve the memories in time. Do it before they grow another inch. I love being able to capture those precious moments for my clients. Here is my family - my kiddos are now 12 1/2 and 14. The time just seems to go by faster each year. Treasure each moment because it is all so fleeting! I truly love being able to capture each families unique story through my camera lens. I truly believe that newborns are magical, from their tiny toes to their sweet little fingers and the whisp of hair on their heads. And they grow so quickly, faster than you can believe. I sometimes pinch myself, that it is my job to document these amazing times in a family's life - your family's life! Thank you for trusting me to capture this for you. 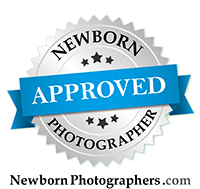 I have been capturing newborns and families for over ten years. I have enjoyed getting to know each family personally, and often have clients return year after year. This is an absolute joy for me, and I hope to get to know your family personally as well. Portraits can be commissioned at our San Diego area studio located just outside of San Diego in Encinitas, CA. I also offer on location family sessions throughout the greater San Diego area. A picture is worth a thousand words! Enjoy browsing through our photo galleries by following the links below.